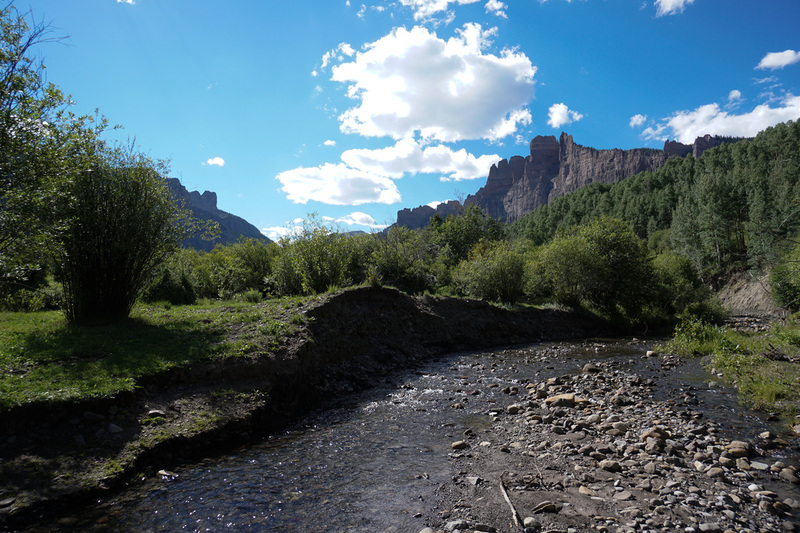 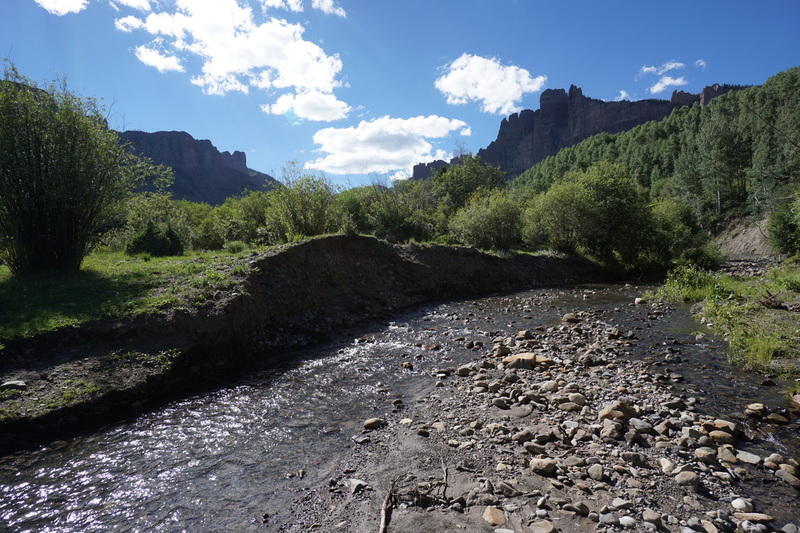 Directions (From USFS Website): ​From Gunnison, travel north on Highway 135 for approximately 3.5 miles to its intersection with Ohio Creek Road, County Road #730. 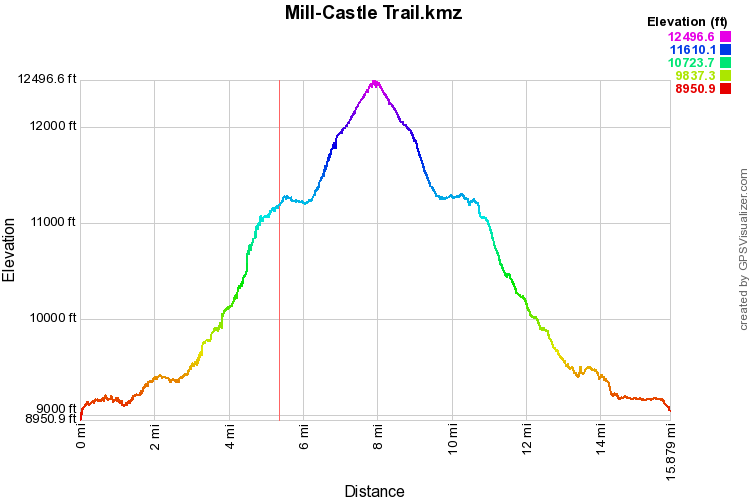 Travel northwest on Ohio Creek Road for approximately 9 miles to its intersection with Mill Creek Road, FSR #727. 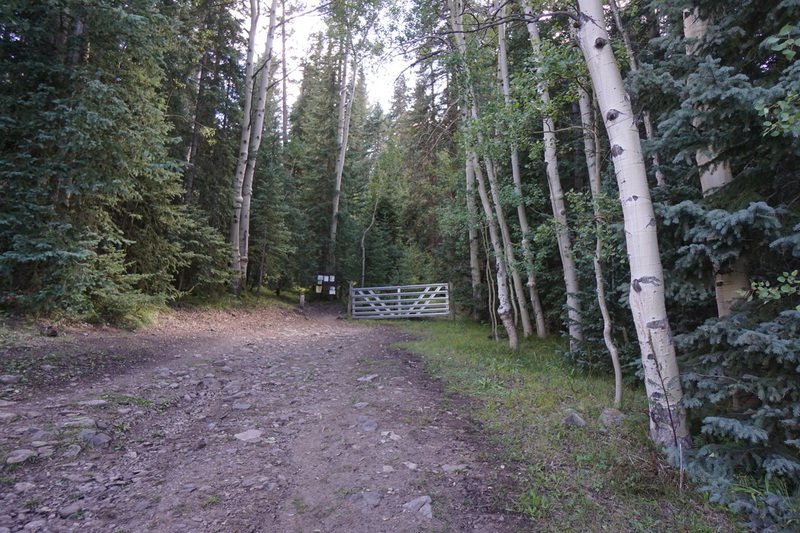 Follow Mill Creek Road for approximately 4.5 miles to its end at the gate. 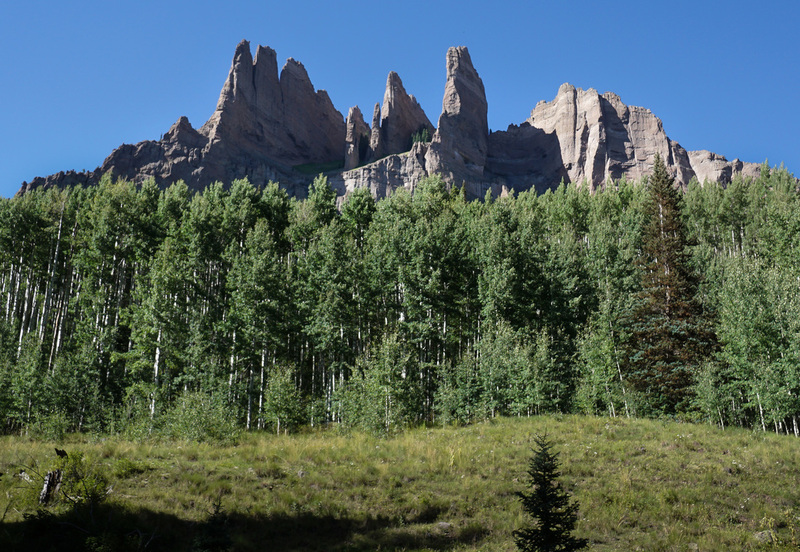 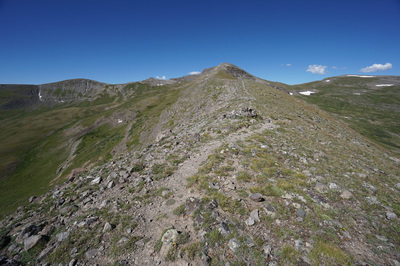 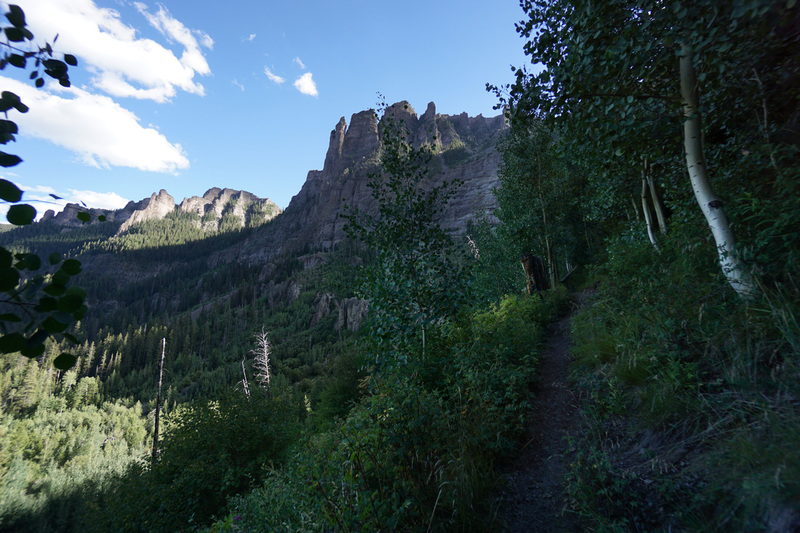 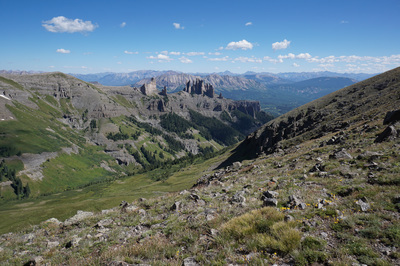 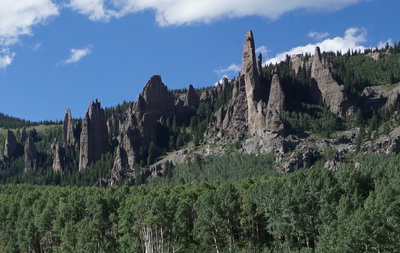 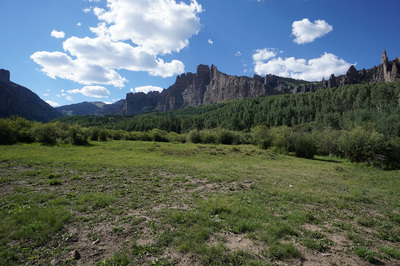 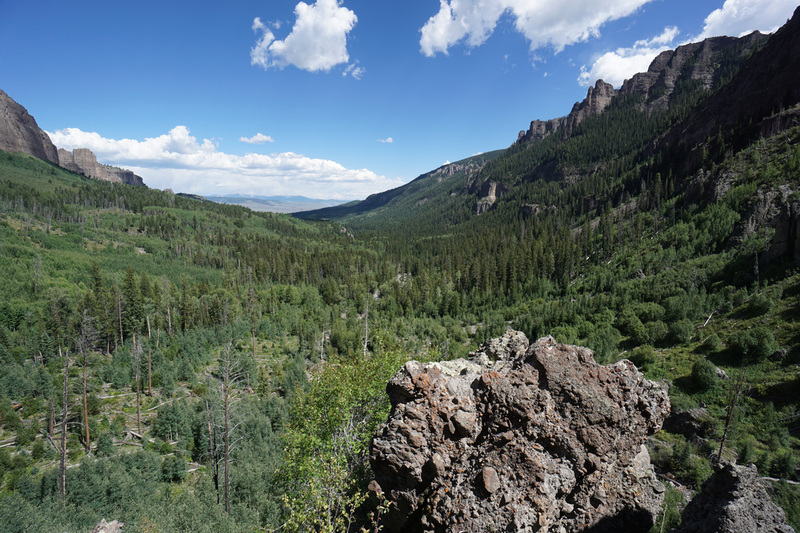 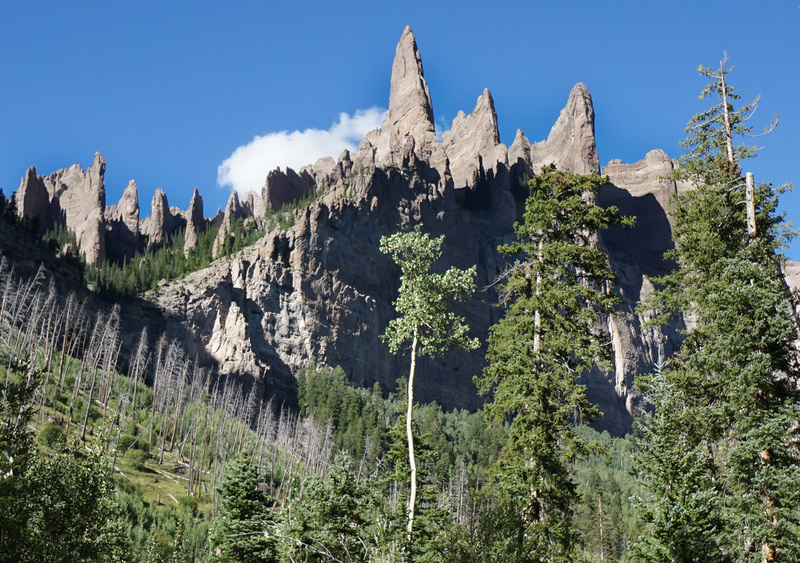 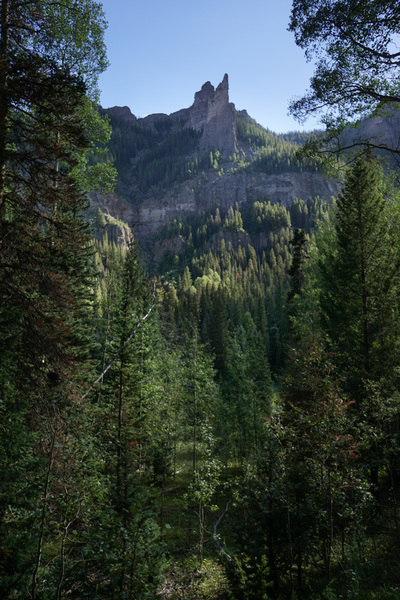 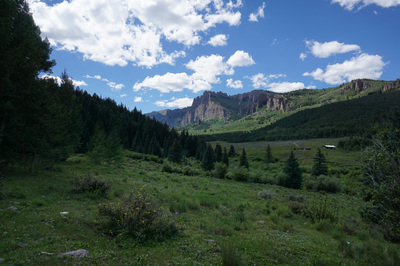 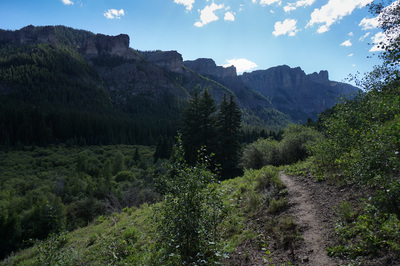 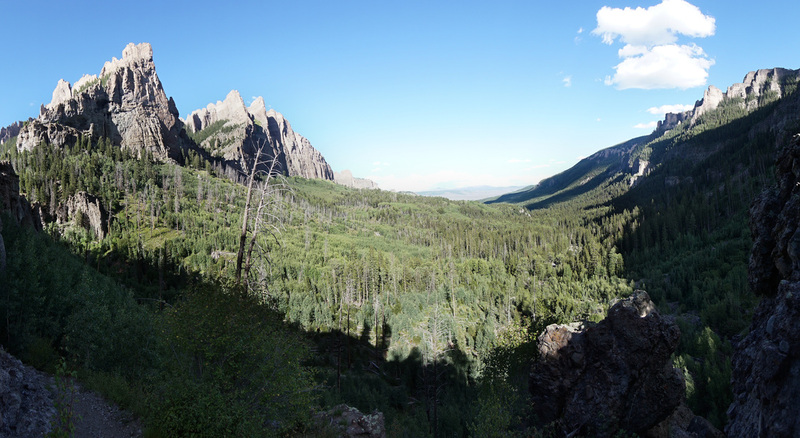 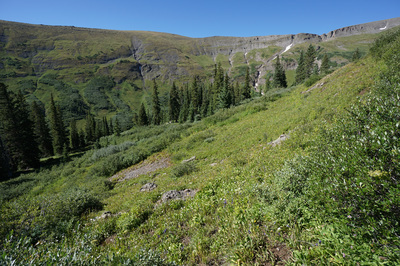 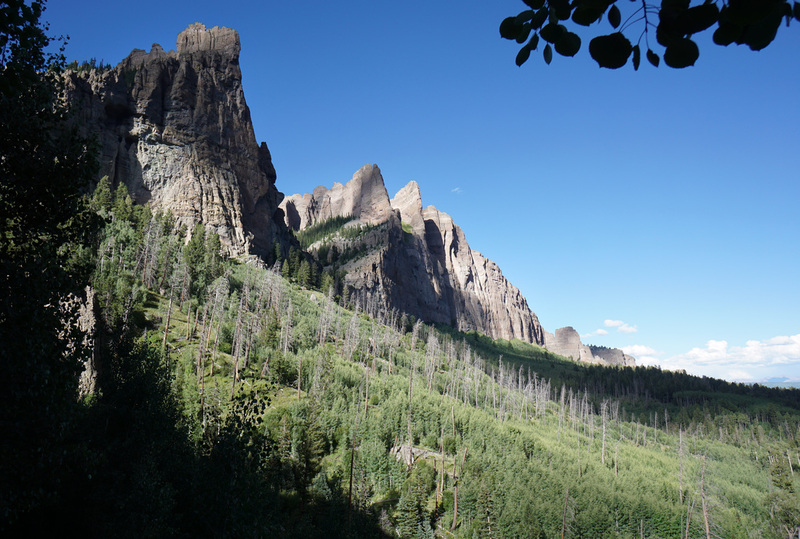 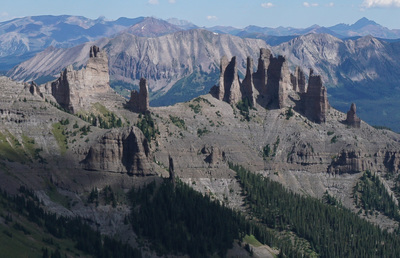 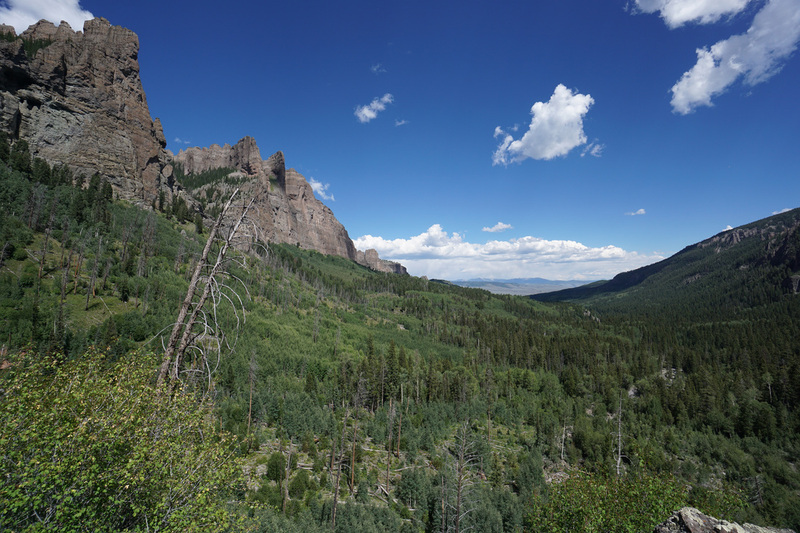 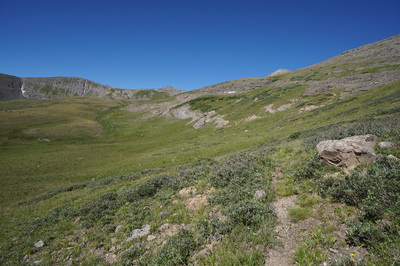 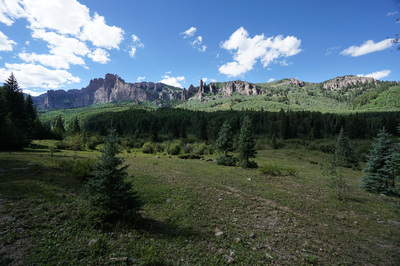 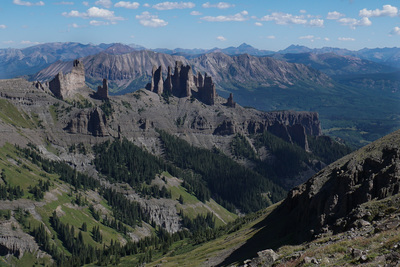 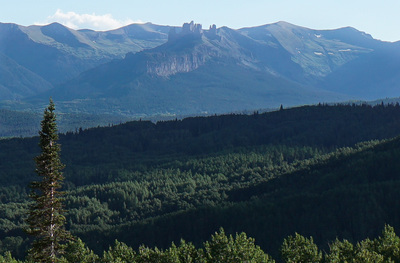 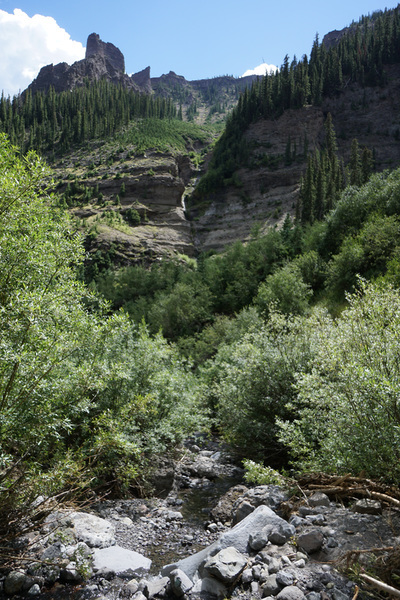 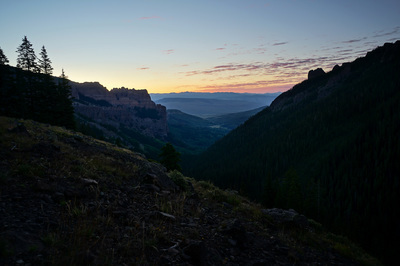 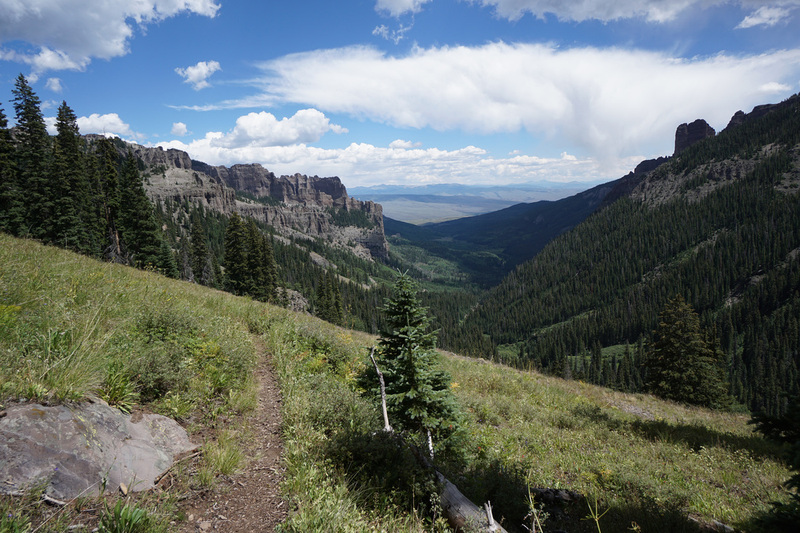 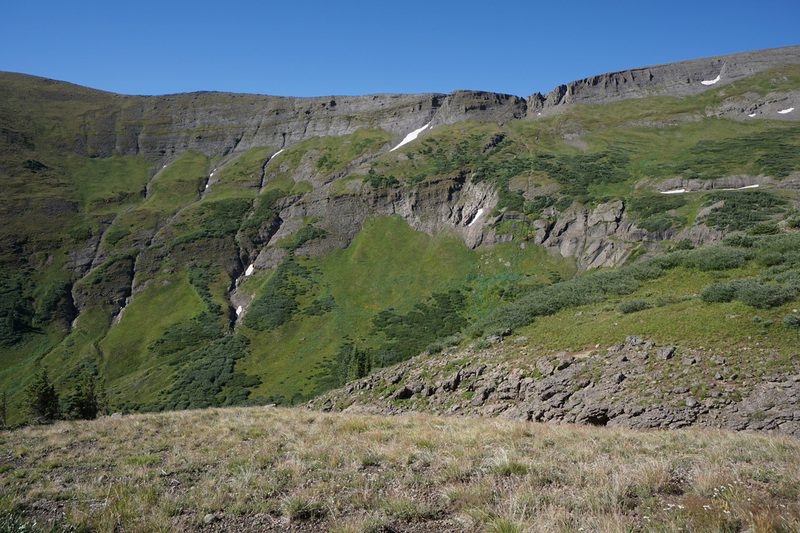 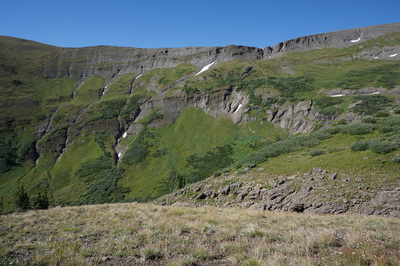 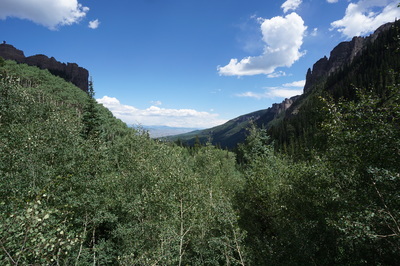 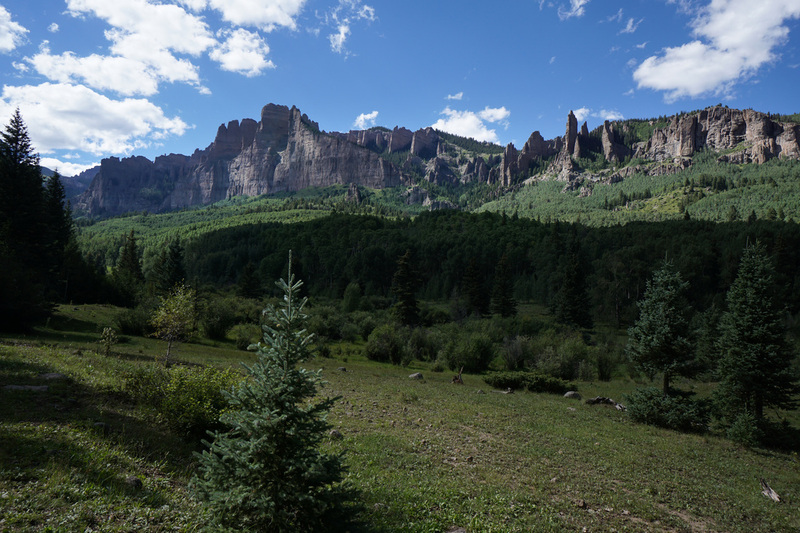 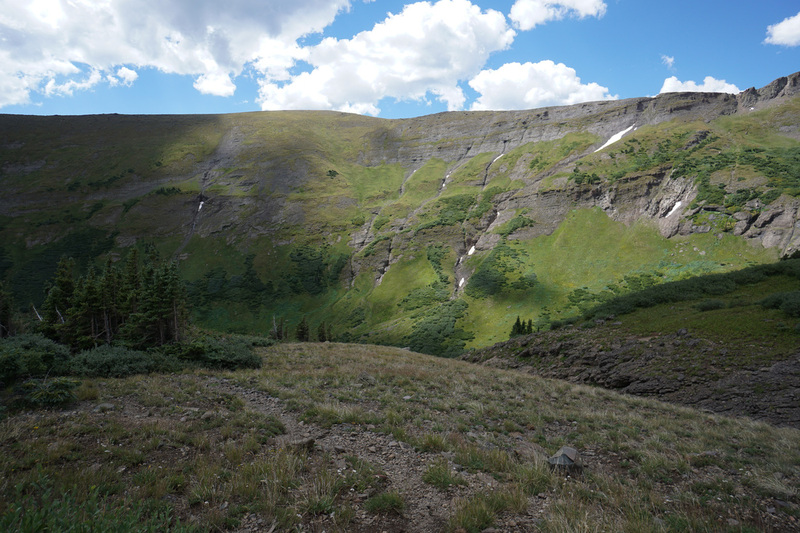 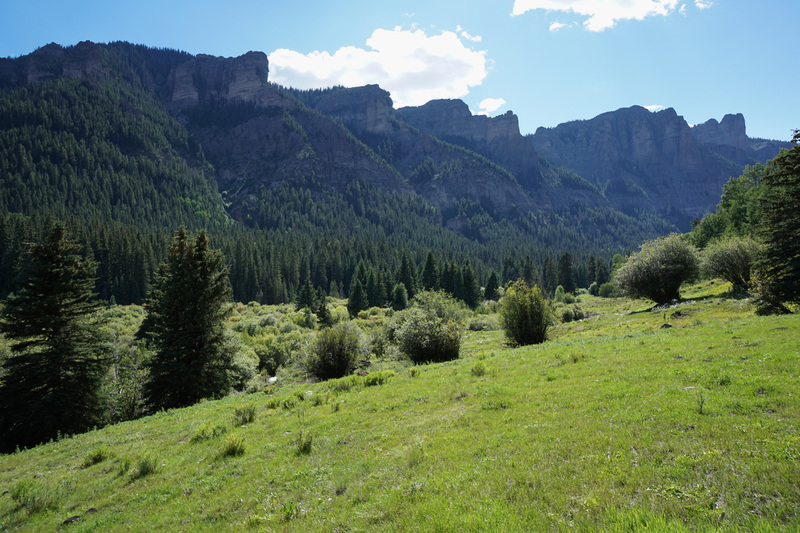 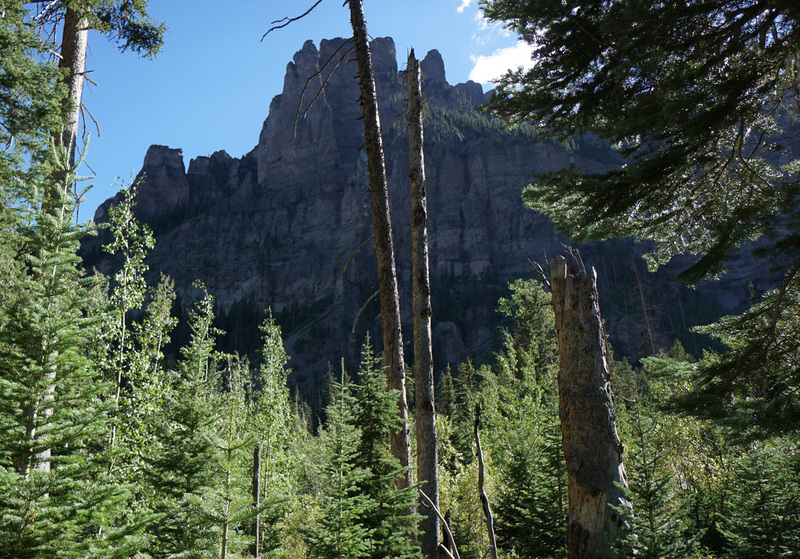 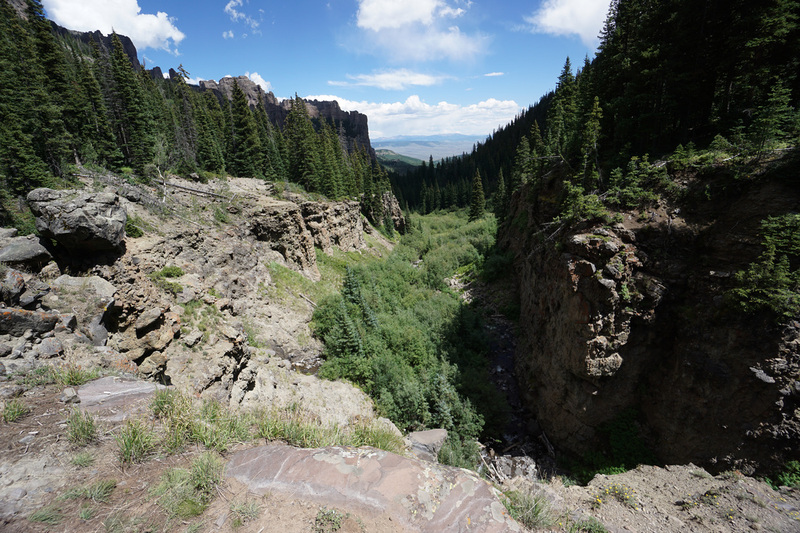 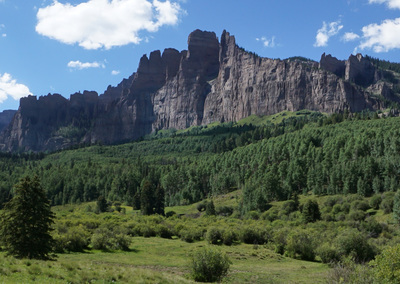 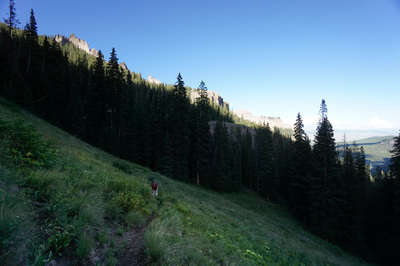 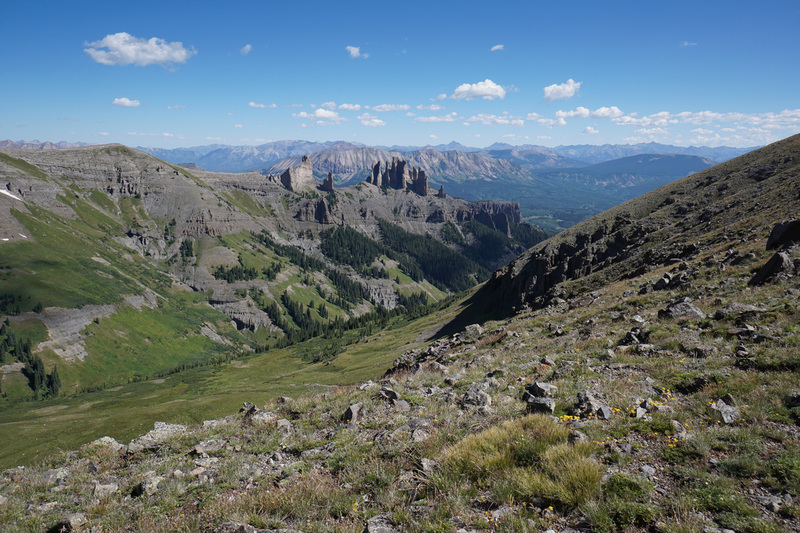 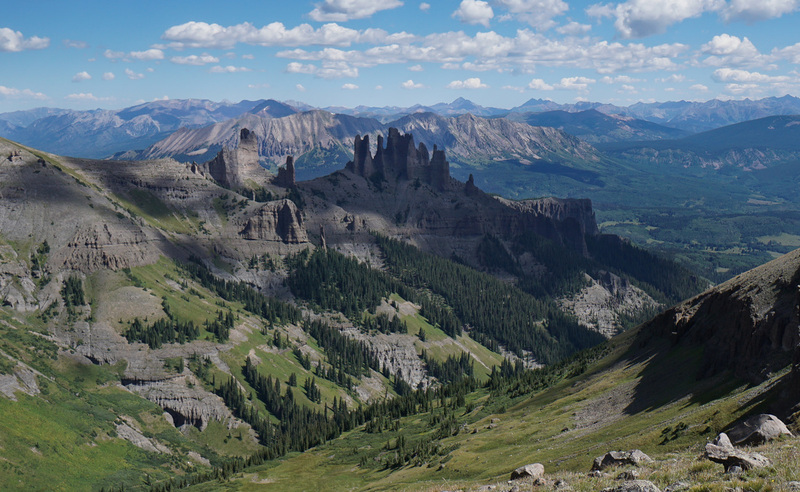 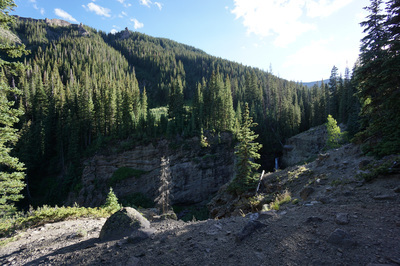 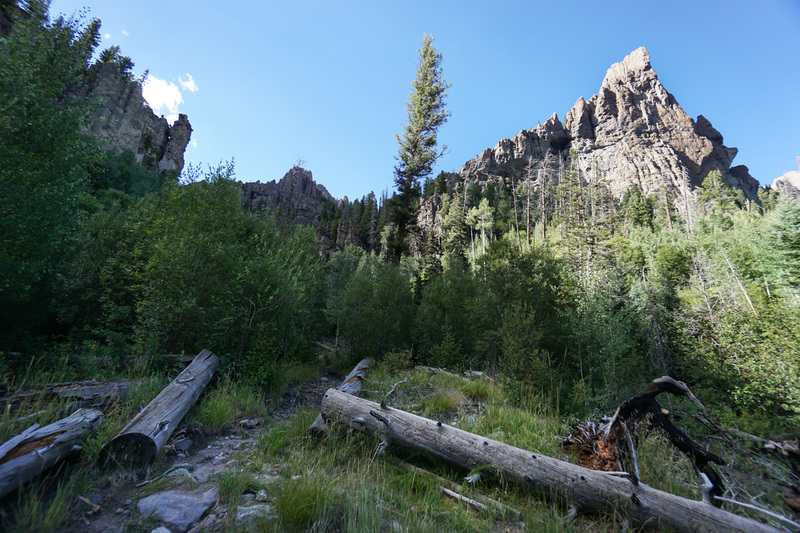 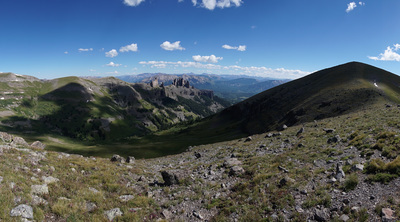 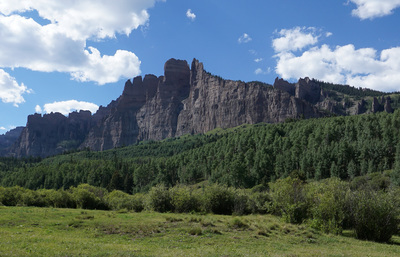 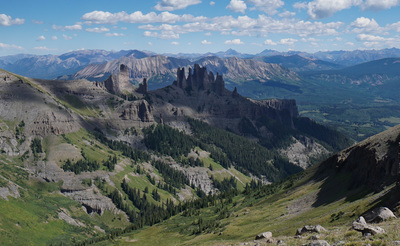 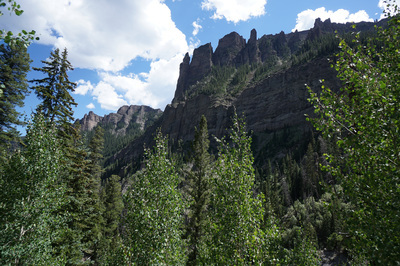 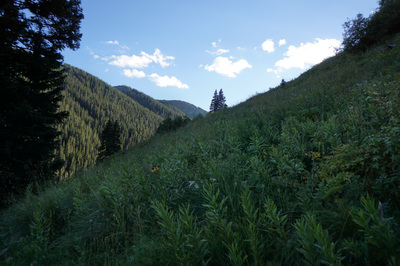 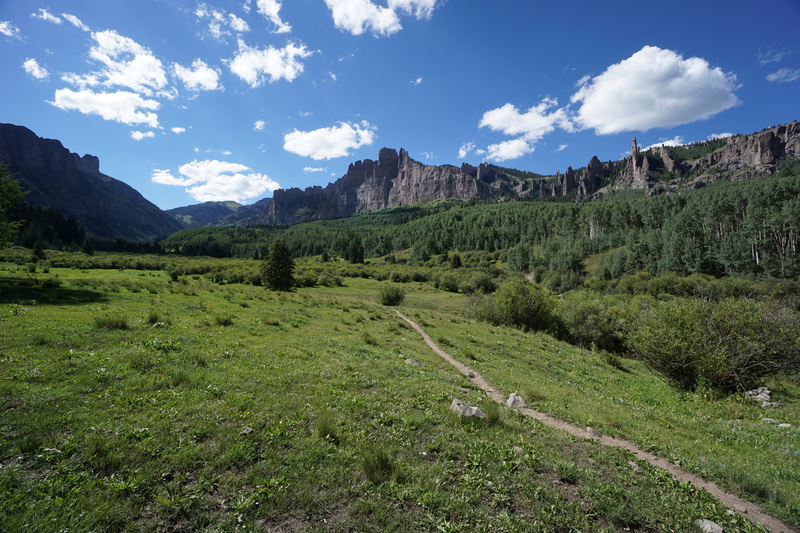 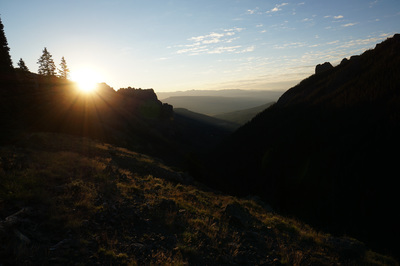 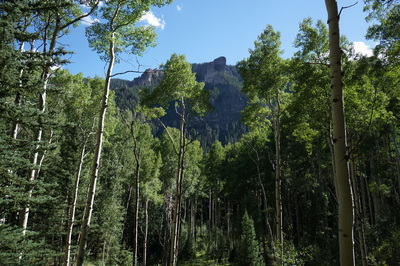 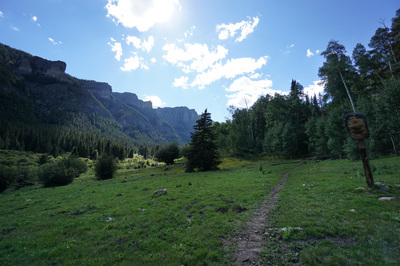 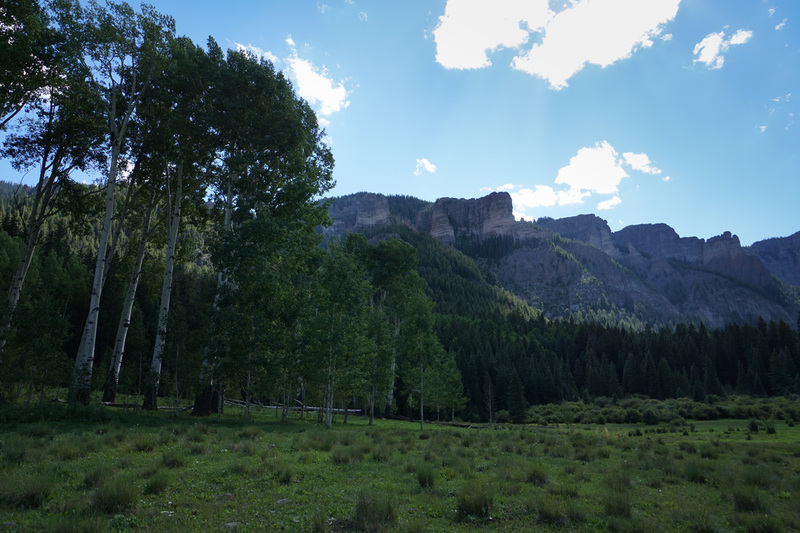 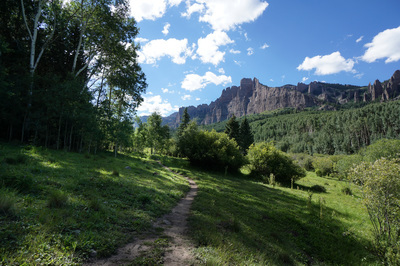 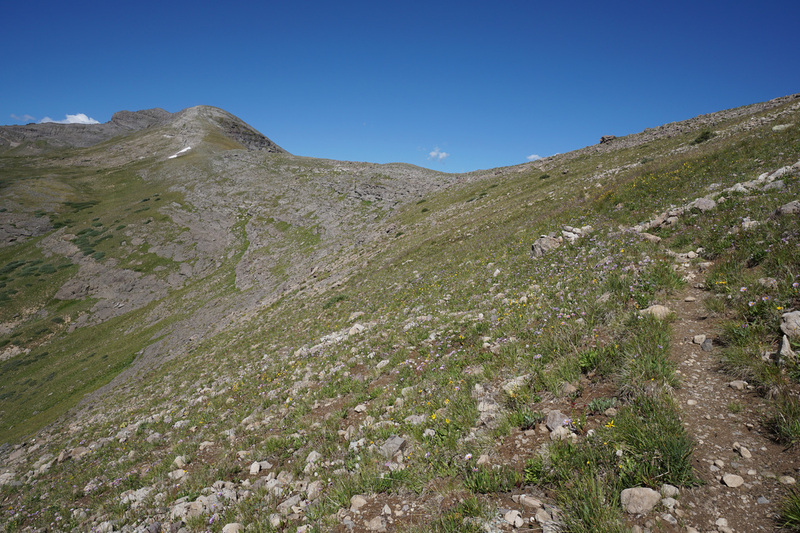 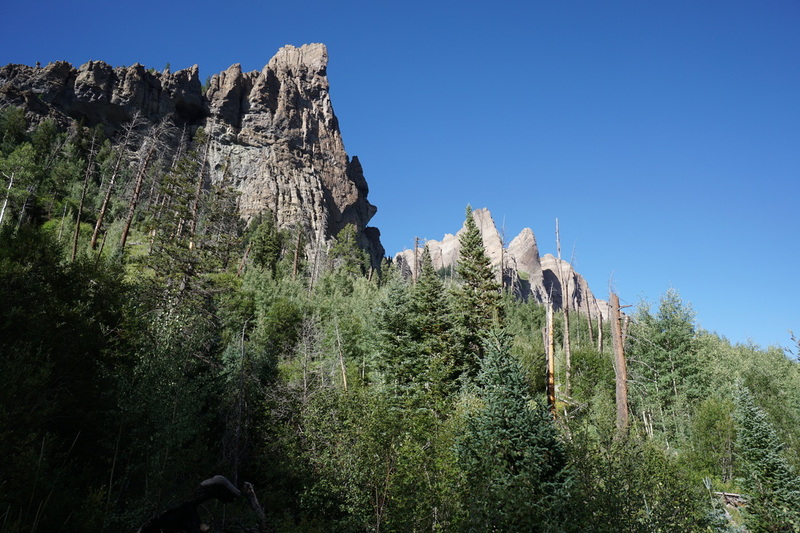 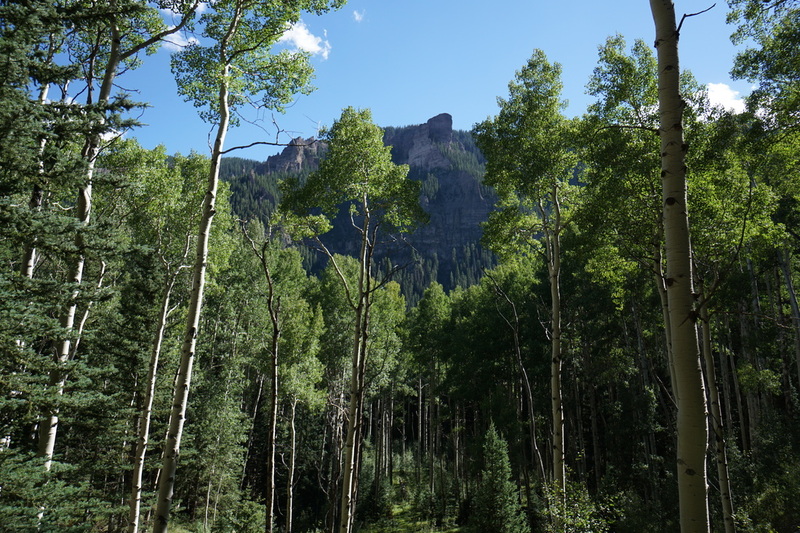 The hike up the Mill-Castle Trail to Storm Pass is one of the most scenic hikes in Colorado. 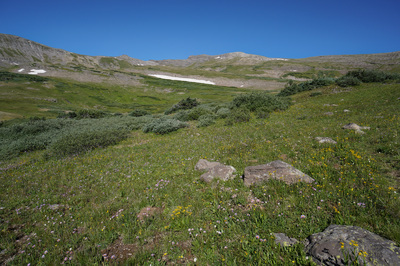 The landscape is unique, stunning, and sees relatively few visitors. 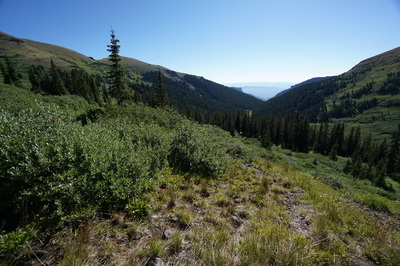 However, the hike is not easy. 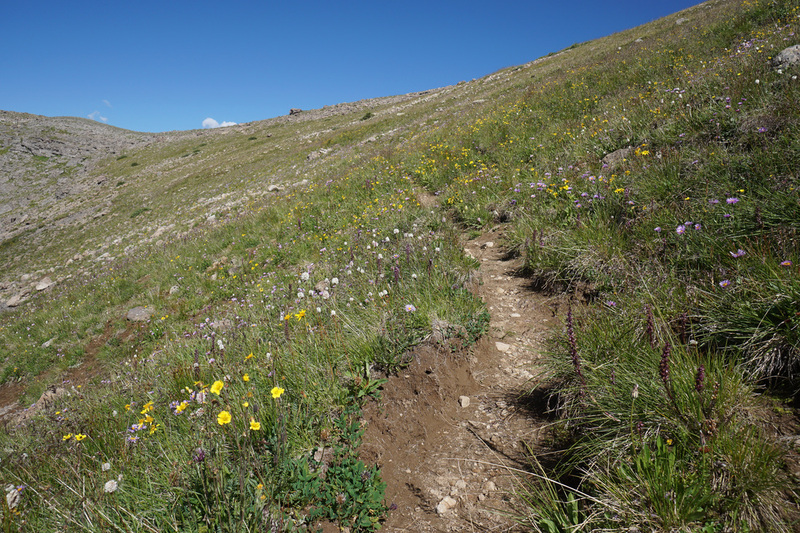 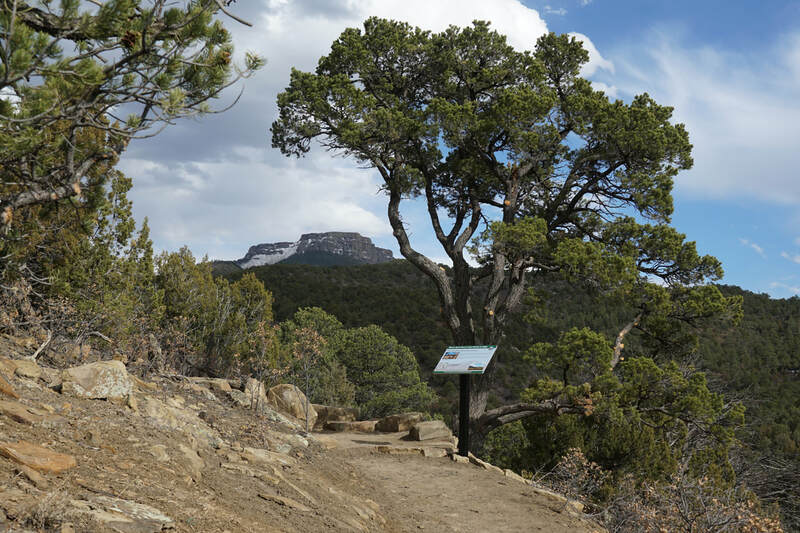 While the trail itself is generally well maintained and gentle, it is long and with all the ups and downs, requires just under 5,000 ft of elevation gain. While you could do this hike as a very long day hike, backpacking makes the whole trip more satisfying, and less painful. 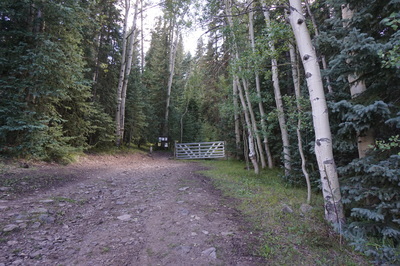 The first mile and a half is very easy and follows an old dirt road. From the trailhead you get your first views of the incomparable rock walls and formations of Mill Creek Valley but the best views are when you enter the valley to cross over the creek at the 1.5 mile mark. 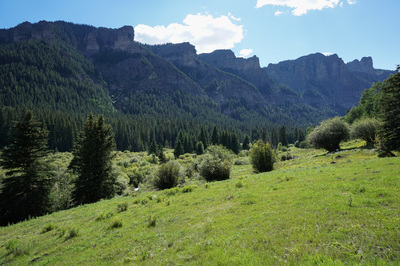 The valley walls (on both sides) can’t be described with words and cannot be captured by photos. 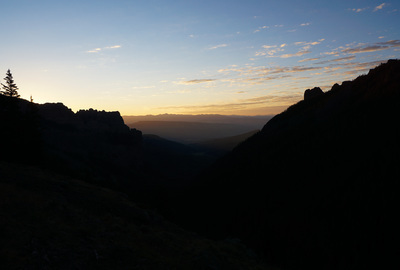 You’ll feel like John Muir must have when he first set eyes upon Yosemite Valley. 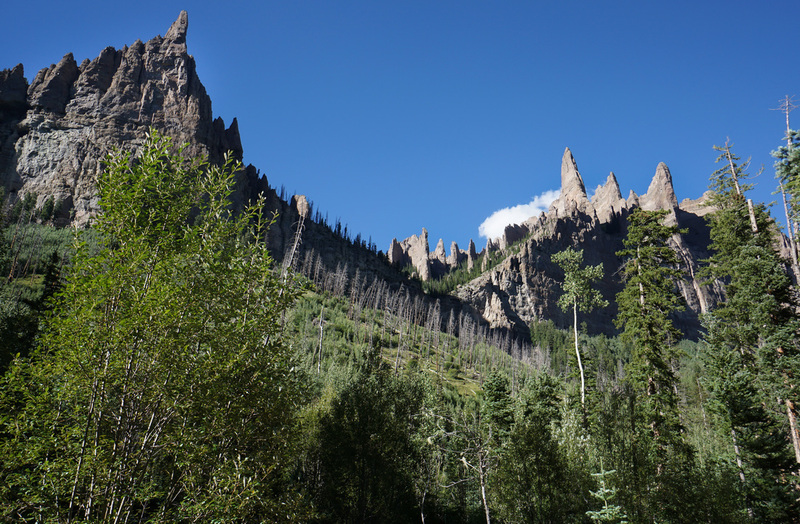 The walls are ripe with hoodoos, chimneys, shoots, cliffs, pinnacles, and aspen trees as far as the eye can see. Come here in the fall and you won’t regret it. On the valley floor, cross Mill Creek (which may be tricky at high water levels) and once on the other side you enter the aspen forest and shortly the wilderness boundary. 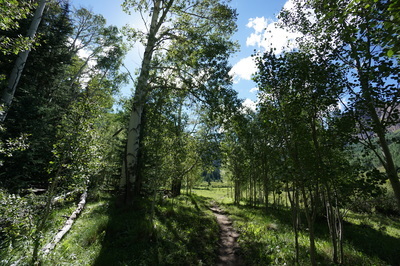 From this point the hike rolls gently over aspen covered hills. 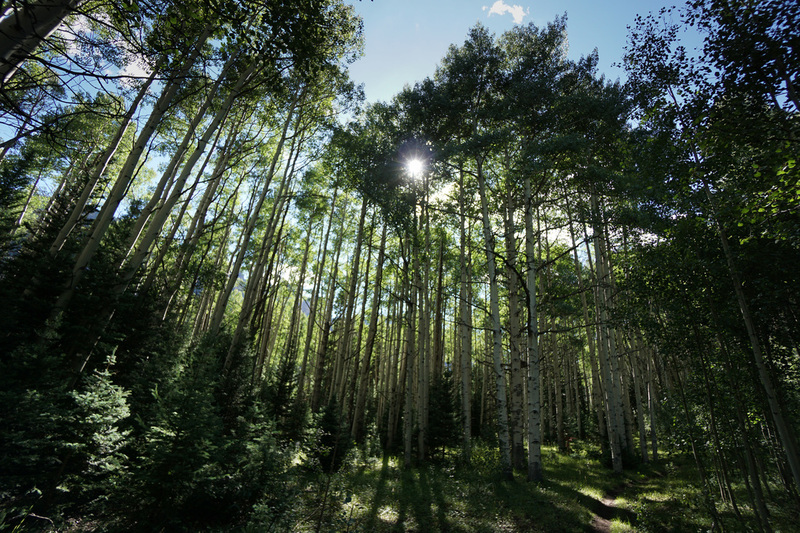 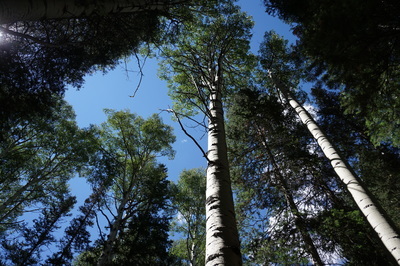 The aspen here are old, tall and up to 2 ft in diameter resulting in an “enchanted forest” feeling. 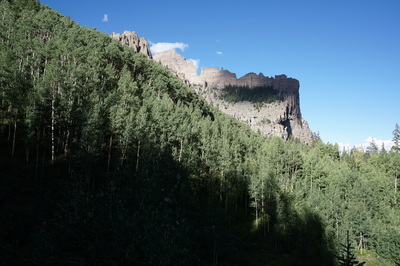 As you hike you’ll see the rock formations poke out above the trees from time to time and start getting nice views of the stark cliffs on the southern canyon wall. 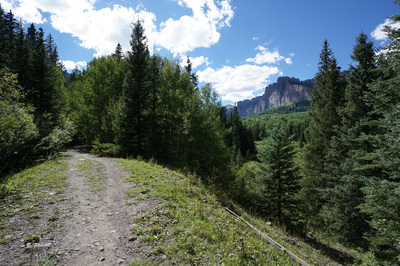 Soon you’ll pass over a landslide/flood recovery area and pass through a cattle gate. 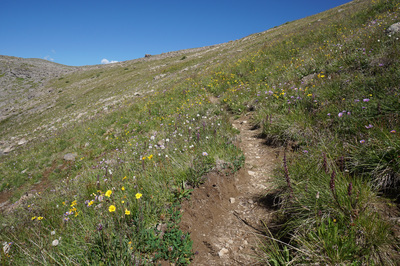 At this point the trail begins to get rockier and you need to climb over some steep and narrow switchbacks. 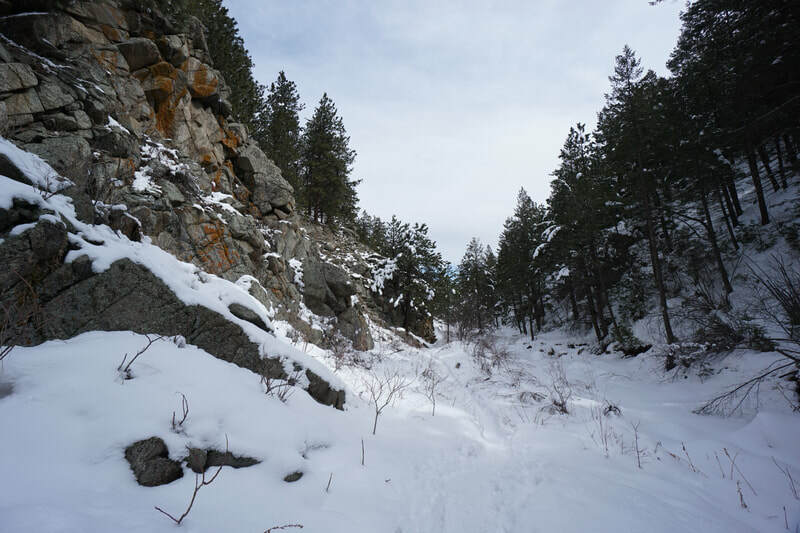 The trail starts to climb higher over Mill Creek with a few more steep rocky sections before you reach the waterfall, which you’ll see from a rocky viewpoint. 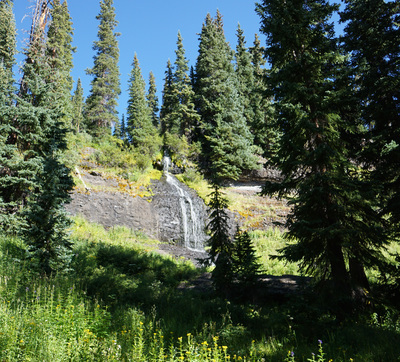 The waterfall is roughly 4 miles from the trailhead and there is a terrific campsite at the top of the falls with room for multiple tents. 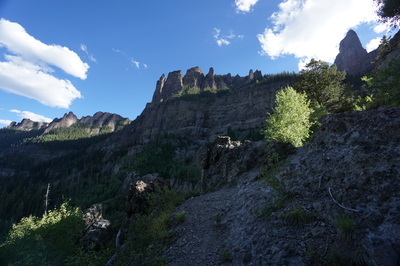 If you can’t or don’t want to camp here, then you need to hike for another 1.3 miles over steep switchbacks rising to a bench 1,000 ft above the falls and Mill Creek before you find another good source of water and flat area for camping. 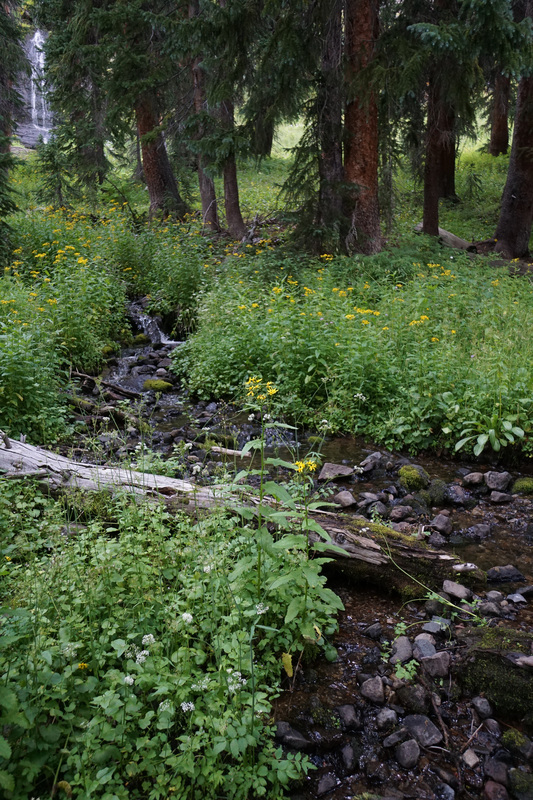 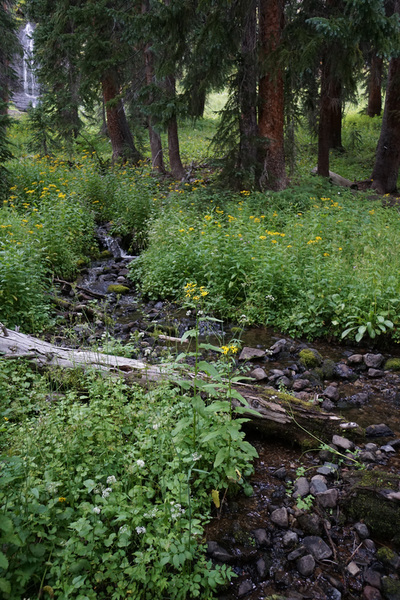 There are some good (but small and hidden) sites along small streams at the 5 mile mark. 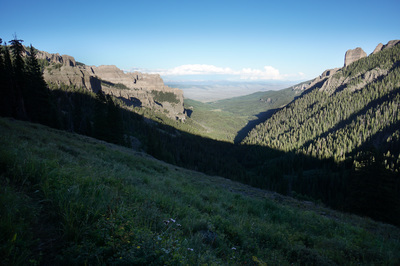 If you do make the extra climb before camping then the summit of Storm pass will be much easier tomorrow and the views down valley at sunrise and sunset are spectacular. 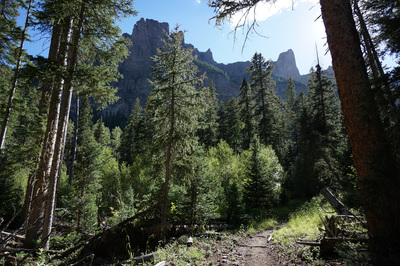 From the bench the trail levels out as you pass through pine forest and meet up again with Mill Creek. 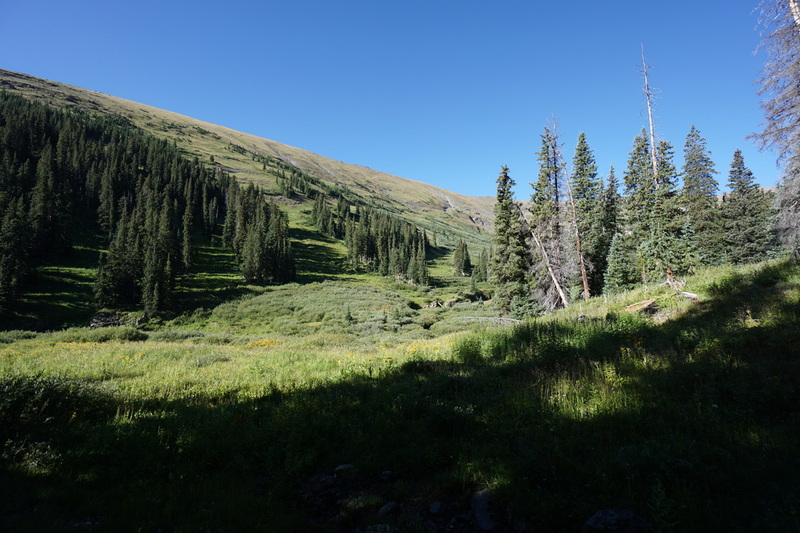 At about 6.3 miles there are two great campsites and a beautiful waterfall and not far after you’ll start to break through treeline. 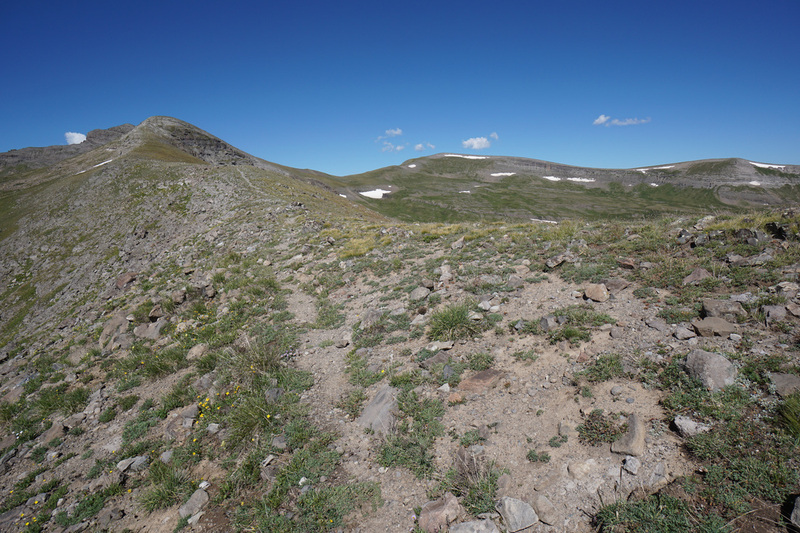 Be sure to bear right at a cairn at 6.5 miles and at 6.7 miles turn right onto the trail up to Storm Pass. 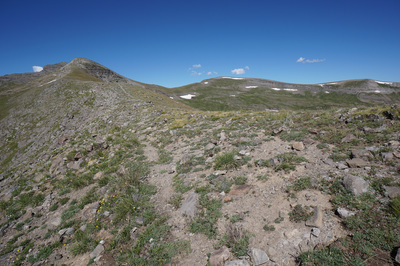 The trail is not signed but if you looking for it, it is obvious, there is a large cairn a few feet up-trail. Once on the trail to Storm Pass you need to pick your way along faint trail through overgrown willows but before long you’ll enter the wide open Mill Creek Basin. This pristine bowl is beautiful and the views back down the valley are equally tremendous. 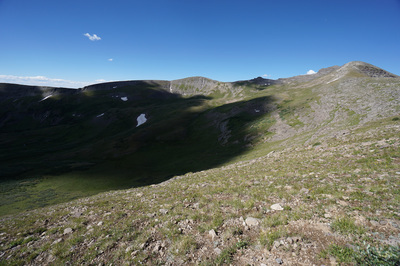 When you start the final gentle switchbacks up to Storm Pass get ready for the payoff. The view from the top of Storm Pass has to be one of the best in Colorado. It hits you like a ton of bricks as soon as you summit the pass. The Castles formation is otherworldly and the size of the pinnacles are mind blowing. Equally impressive is the view of the Elk Mountains in the background. In good weather you can see Pyramid Peak and the Maroon Bells and countless other iconic Elk Mountain peaks in the distance. 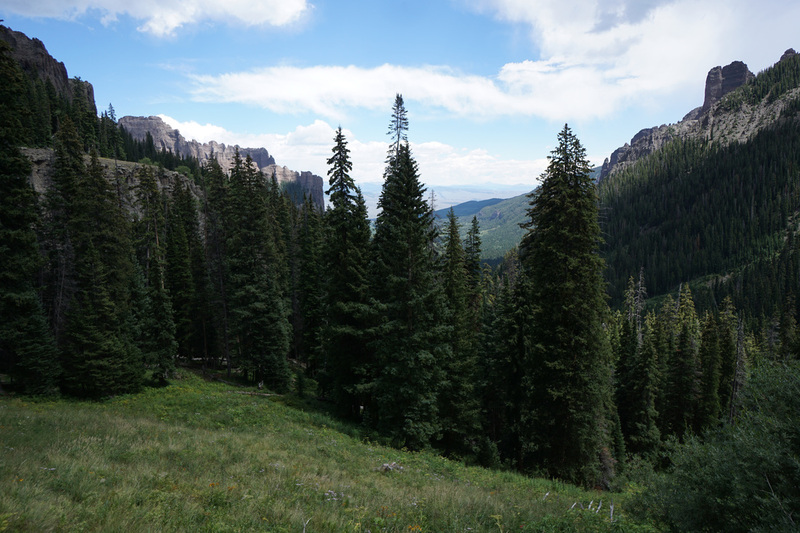 You’ll have a hard time tearing yourself away from the view but keep an eye on the weather as “storm pass” is aptly named. 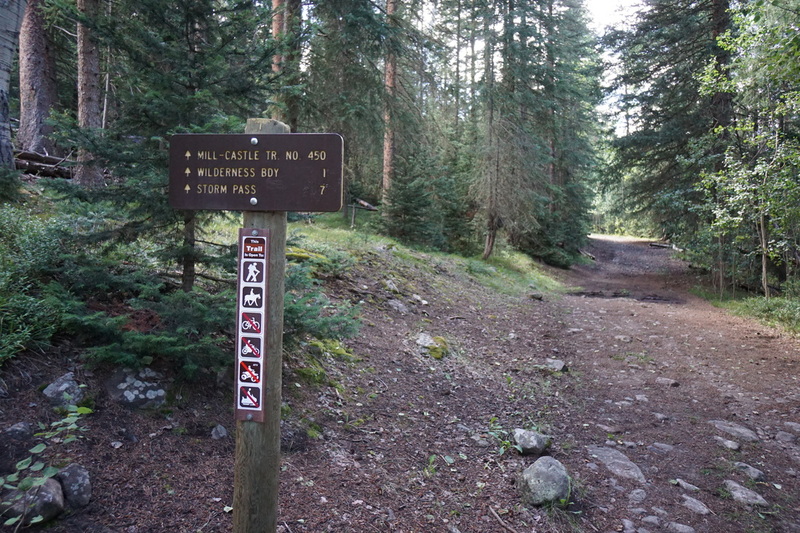 The hike back down is no less impressive but the miles and elevation descent can take a toll. 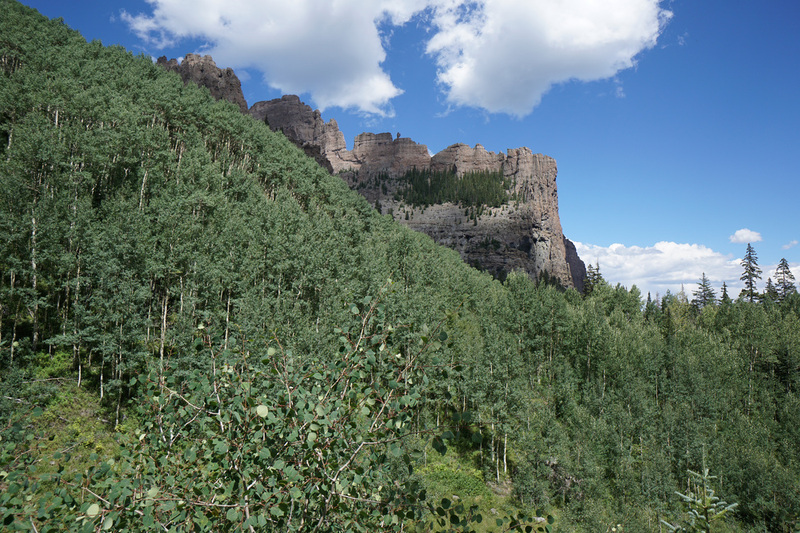 This area is truly unbelievable and if you are up for the challenge, then there are few better hikes in the state.